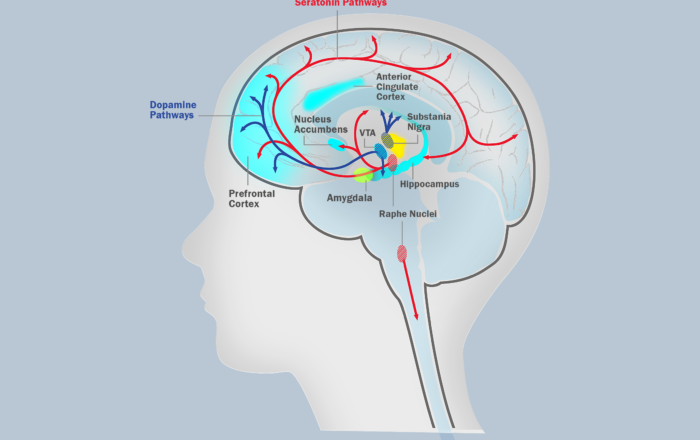 The brain circuits underlying motivation are critical for attention, learning, and decision-making. In this interactive graphic, learn about the different parts of the brain that affect motivation and how they interact. 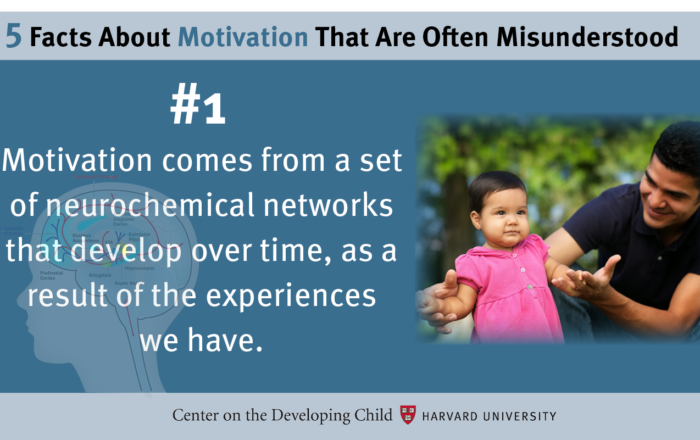 The intrinsic motivation to learn about the world around us begins in infancy. This type of motivation can either be encouraged or suppressed by the experiences adults provide for children. 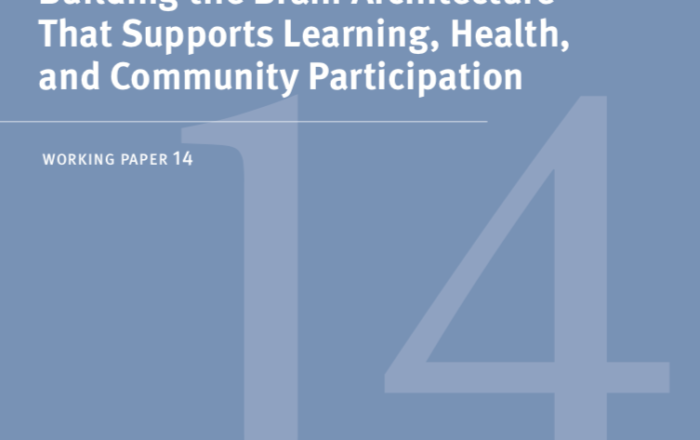 Psychological research points to a set of promising approaches that parents and practitioners can use to promote positive motivation and learning during development.